How many Hunger Games movies are produced to date? Is it 3? Oh I looked it up, it’s 4. I watched the first one, it gained a little bit of momentum from the media before it hit the theaters here being a movie where teenagers are killing one-other in a game. I didn’t find it that great or shocking afterwards. The idea is the same as The Running Man (1987) and after discovering they were milking it like there’s no tomorrow with a story that somehow evolved from a survival game broadcasted on tv to a civil war I didn’t even bother to watch the other 3 movies. Hate it when they try to milk it out like there’s no tomorrow. The Wall is keeping it simple. 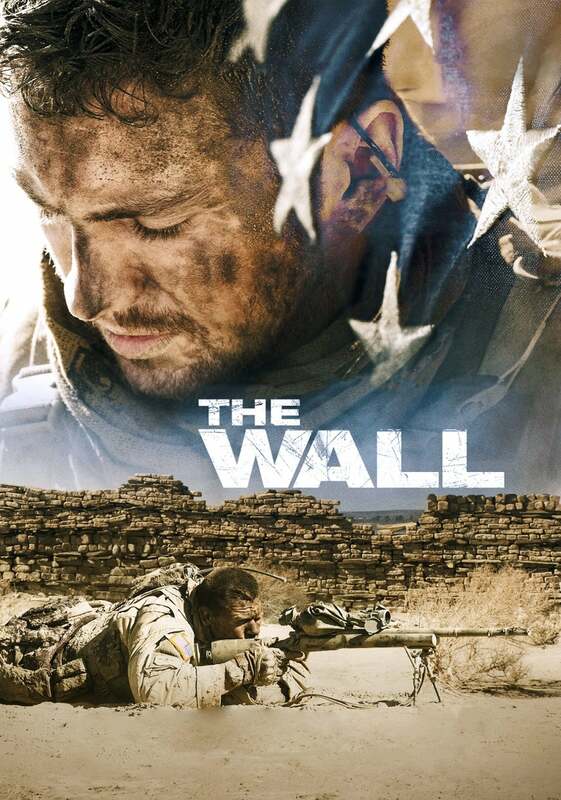 The story is about two marines, a crappy wall between them and an enemy. It’s a slow-paced story about a mission that should be easy but goes wrong due an enemy sniper. Yes, perhaps it’s a bit boring in the middle section but man… this ending… superb! I won’t spoil anything but this I love unpredictable movies and this ending is great for multiple reasons. I can’t image that they will do a sequel and they shouldn’t. Not everything has to be presented on a platter to finish a movie. The movie didn’t do exceptionally well at the box office. They made about $3.9 million of a $3 million budget (Well it’s still more than you and I make but compared to other movies today it’s not that much). The movie is directed by Doug Liman who also directed movies like Edge of Tomorrow, Mr & Mrs Smith and The Bourne Identity.